This question is one of the most common questions Realtors hear. “If I remodel my kitchen, update my master bath, or replace my deck which one will give me the best return on my money?” Here are some answers to these and other questions. 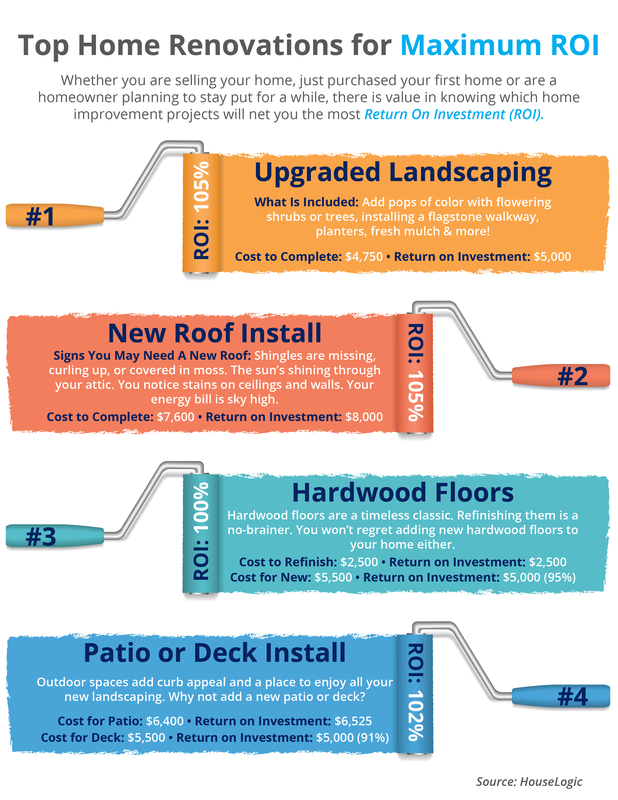 The report uncovers the best remodeling projects, as well as well as the value – both financially and emotionally – that certain projects bring to homeowners. After completing a remodeling project, 75% of owners have a greater desire to be in their home, 65% say they have increased enjoyment in their home, and 77% feel a sense of accomplishment when thinking of their completed project. Fifty-six percent felt happy when they see their completed projects, and 39 percent say they feel satisfied. 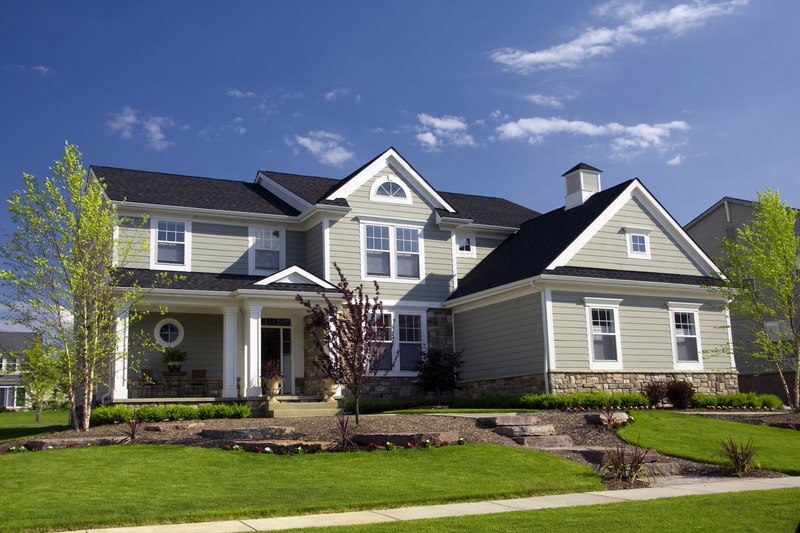 Here are a few projects from Keeping Current Matters that we’re identified as the best updates to your home. 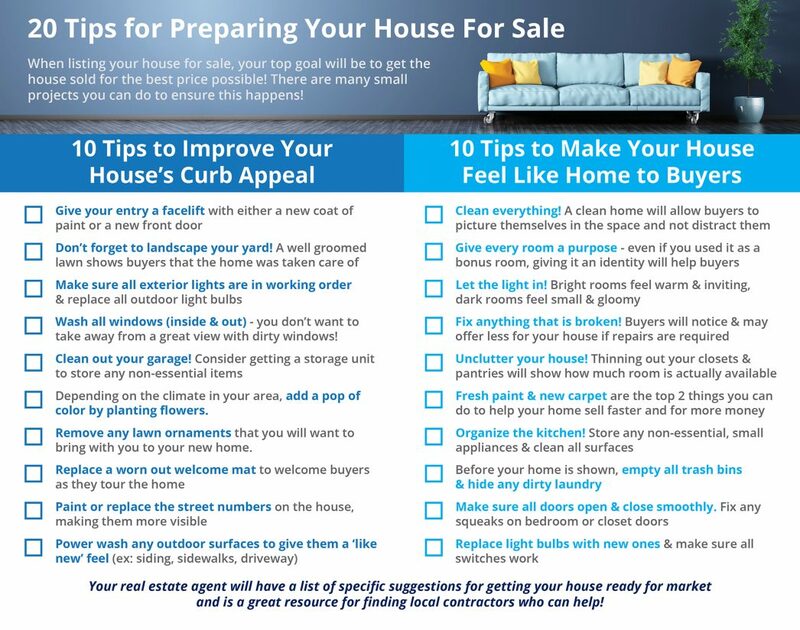 If your budget is a bit smaller, here are 20 tips for preparing your home for sale published by Keeping Current Matters. For more details stop by our KCM website. Click here.